T L Spa & Wellness was born out of the love between mother and daughter. While Tyrla and her sister were growing up, Linda put herself through school as a single mom. She started her own practice, and Tyrla always looked up to Linda’s strong work ethic and the relationships she had with her clients. Tyrla considering her a healer in many ways. When she was old enough, Tyrla attended esthetician school with the goal of one day opening a spa with her mother. That dream became a reality, and now Linda and Tyrla work together to help women feel healthy, vibrant, and beautiful. Because of their relationship, every client at T L Spa & Wellness is truly like family. Through their many years of experience, Linda and Tyrla have been through life’s good and bad with their clients and have celebrated many big milestones. Their heart and soul goes into everything they do. 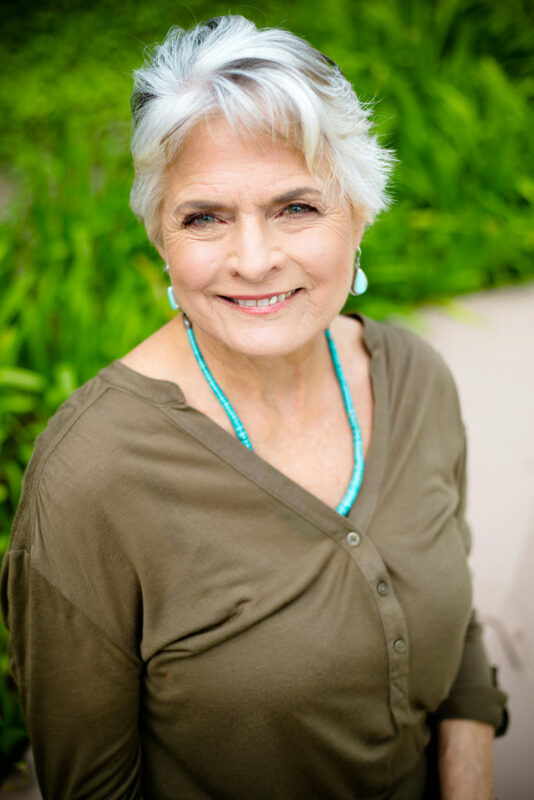 Linda has been practicing in Holistic Medicine and Healing for over 35 years. She earned her HHP from the Institute of Psycho-Structural Balancing (IPSB) in 1987. 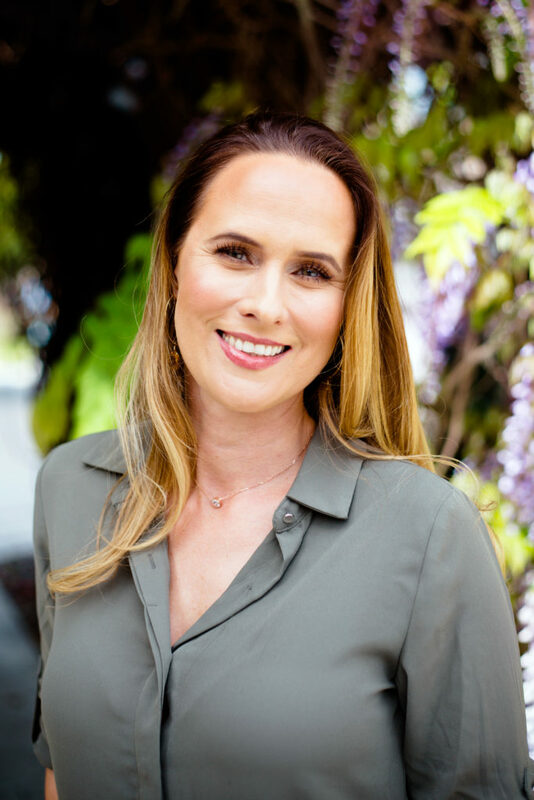 From there, she went directly into Pacific College of Oriental Medicine, San Diego, and completed the Masters Program in 1991. She passed her California Acupuncture Boards in 1992. Linda loves to blend her special talents of Acupuncture and Massage. By combining these two powerful healing modalities she is able to tap into the body’s innate ability to heal itself and bring about her patients desired results. Linda treats musculo-skeletal problems from trauma or repetitive injury, women’s health and internal disorders. She loves nature and is passionate about the environment and animal rights. Linda volunteers with the San Diego Zoo and spends time working in her garden and hanging out with her 2 elderly beagles, Bo and Moon Doggie. Tyrla has been a licensed and practicing esthetician for 16 years. She specializes in European style waxing and results driven skincare. Tyrla uses only the highest quality professional skincare products and advanced modalities in her facials, microcurrent and microdermabrasion. She is always on the cutting edge of skincare by furthering her education and attending numerous trainings each year. Tyrla has a true love and passion for esthetics, and it shows in her work and in her clientele. When not at the spa, Tyrla spends as much time as possible with her husband and 2 young sons. They love hiking, camping, trips to the zoo, surfing, tide pools, gardening, coloring, and karate lessons, and are always up for an adventure.